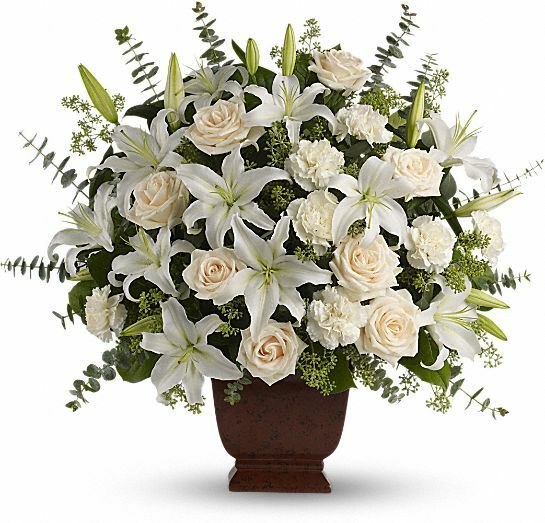 Provide comfort for the family of BETTY SADDLER with a meaningful gesture of sympathy. 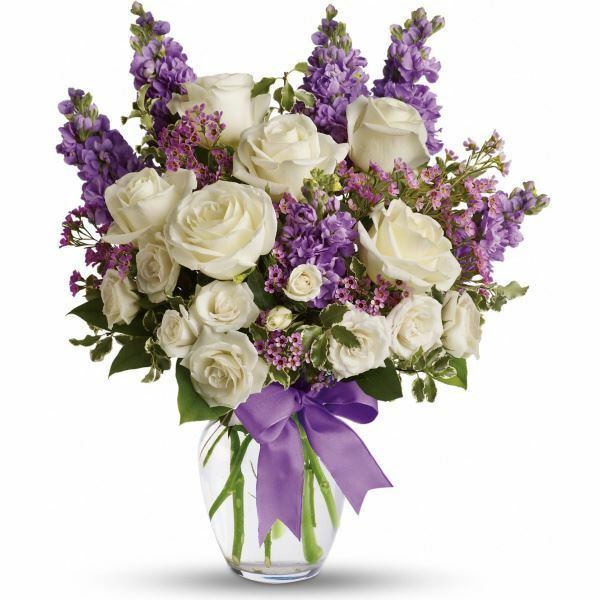 Bonnie & Ed Donohue and Stephen Saddler have sent flowers to the family of BETTY ANN SADDLER (Wilson). With much love and prayer to all the family of Betty Saddler. We will miss her bright personality and gift of caring. Bonnie & Ed Donohue purchased flowers for the family of BETTY SADDLER. Stephen Saddler purchased the Loving Lilies & Roses Bouquet for the family of BETTY SADDLER.